YouTube updated its rules and notified the creators of the content about inappropriate content. YouTube will be sending emails notified which of their videos demonetized. 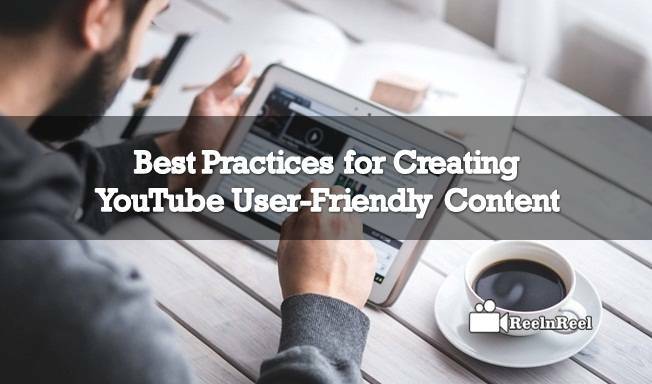 According to YouTube the content which is appropriate for the audience will be considered by YouTube as advertiser-friendly. The video, thumbnail or the metadata should contain mature or inappropriate content. Even if a video contains mature or inappropriate content, it should not offend or shock the audience, and the content should be comedic or newsworthy. Let us now see what content is considered not advertiser-friendly by YouTube. If YouTube finds any of the videos on its platform containing the above, it will inform to the content creators and the video will be demonetized. Even it’s monetization is approved, it cannot use all the ad formats. YouTube completely reserve the right about monetizing or demonetizing the videos and if a channel keeps on submitting such videos, it can be suspended. • Do not use explicit language in the thumbnail or title of the video. Don’t promote your own sponsors in the video as this can create advertiser conflict.